A study participant completes a visual memory test. If, at its most essential, the brain is a mass of wires and circuits, then when something goes wrong, logic suggests the brain can be re-wired to fix it. This is the theory behind a host of research that seeks to correct things like mental illness, paralysis and blindness, and impaired cognitive ability, by interfering with the brain’s wiring and firing. 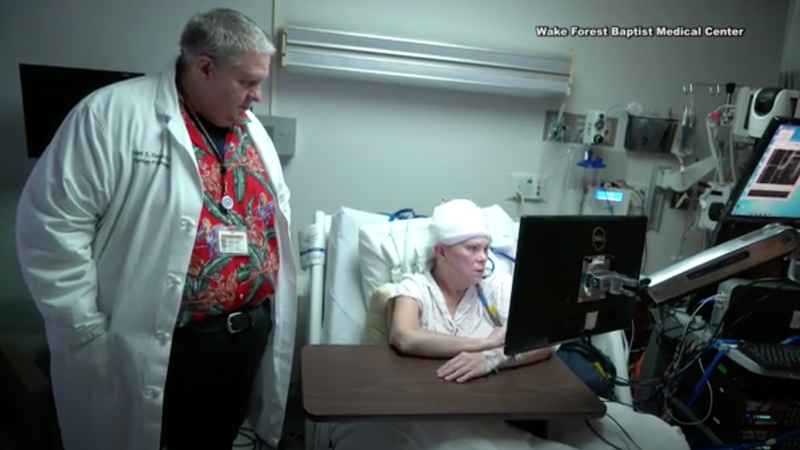 In the latest advancement from the front lines of neuroscience, researchers at Wake Forest Baptist Medical Center and USC successfully restored memory to people with poor short-term memory function. The research was funded by the military’s secretive DARPA research branch as part of the Restoring Active Memory, which launched in 2013. The program’s eventual goal is to create an implantable brain-computer interface capable of restoring normal memory function to people suffering from brain injury or illness. The new study, published Wednesday in the Journal of Neural Engineering, is a proof of concept that this could actually work. “We want to see this research be the foundation for developing a prosthetic to restore memory function in patients who suffer loss of memory function due to injury or disease,” the study’s lead author, Robert Hampson, told Gizmodo. In the study, researchers worked with 15 patients who were being treated for epilepsy. 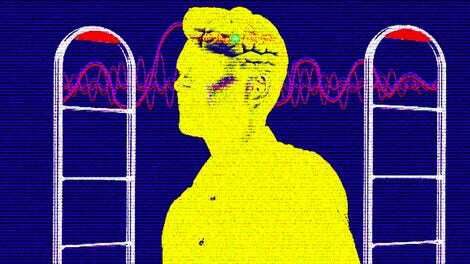 Epilepsy not only frequently causes memory loss, but epilepsy patients are often the subjects of brain-computer interface research, because as part of their treatment they may already have to be hooked up to electrodes to monitor seizure patterns. In this study, researchers surgically implanted electrodes to record neuronal activity in regions of the hippocampus as the volunteers performed a visual memory test. Participants were shown a simple image, like a a color block, and then shortly after shown a set of multiple images and asked to pick out which one they had been shown. Researchers focused on the hippocampus because it is known to be central to memory function. They were interested in improving episodic memory, which is information like where you put your sunglasses or parked your car. It’s the most common type of memory loss in people with brain injuries or Alzheimer’s disease. Electrodes were implanted in the CA3 and CA1 regions of the hippocampus specifically, which together support memory encoding and retrieval. When the brain encounters new information it needs to encode as a memory, neurons in CA3 fire away. When it needs to retrieve that same information, regions in the CA1 region snap into action. With those recordings, they were able to analyze firing patterns associated with correct responses to the visual test and create a mathematical model that predicted how the brain would fire when memories were formed successfully. Those firing pattern codes for each volunteer were then translated into electrical stimulation, delivered during another visual test. The volunteers showed an average of 37 percent improvement in recall. Decrypting this information is no easy task. The study was small and early stage, but the results are significant—an indication that it is possible to not just “read” but also “write” a person’s brain, and maybe one day restore to the brain the abilities it has lost.